Dowling Landscape Services Limited provides a full grounds, garden and landscaping maintenance and design service to businesses, organisations and residential clients throughout the south Dublin area. The appearance and presentation of a property is very important these days, and when it is surrounded by an attractive and well maintained landscape it defines the professional and high quality image of the occupier. 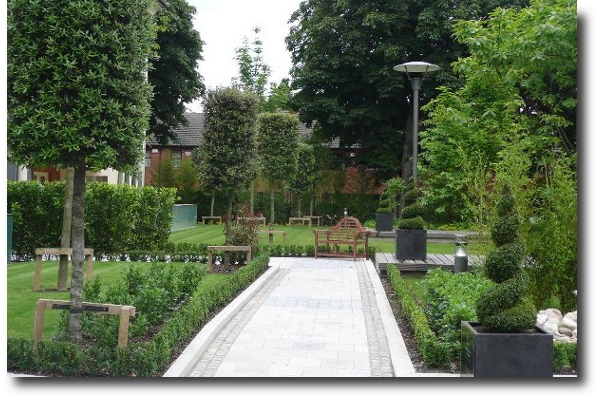 Dowling Landscape Services wins an ALCI 2010 award in the Residential, Commercial & Public Authority Maintenance category for its work on Shrewsbury Square in Ballsbridge, Dublin 4. 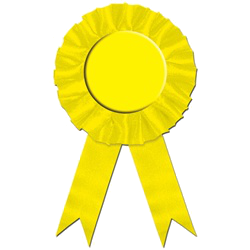 It faced stiff competition from all over the country.